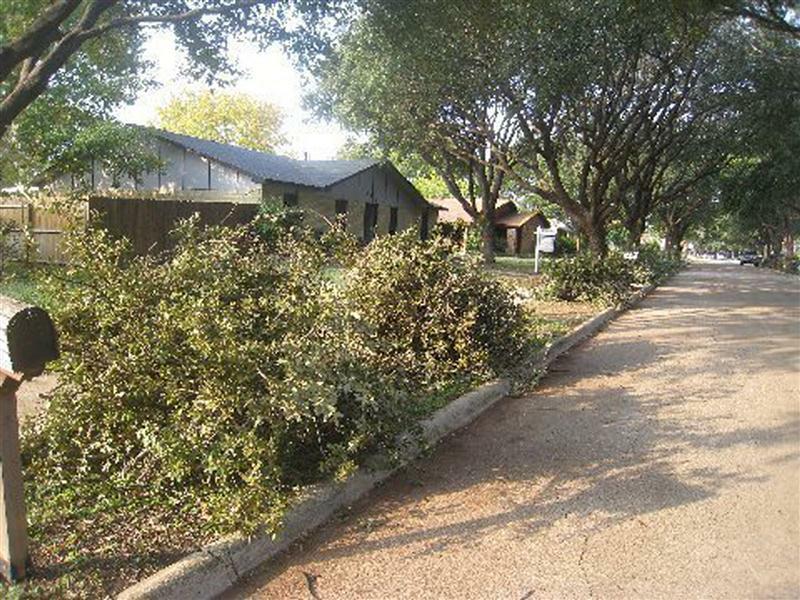 Last summer there was a natural disaster on Chamberlain Drive in Carrollton, Texas. It wasn’t your typical natural disaster, however. It wasn’t a hail storm, or a tornado, or an earthquake, or a wildfire. It was a heron rookery. 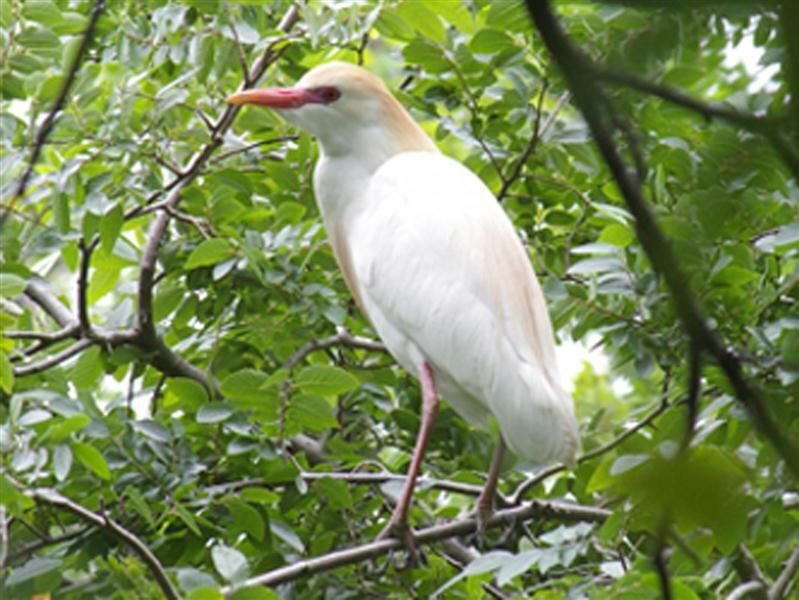 Herons and egrets filled the trees that line Chamberlain Drive. Hundreds of herons and egrets took up residence in the stately oak trees that line this normally quiet suburban street, and they made quite mess of things. The birds built their nests and laid their eggs. They tried their best to raise their young in these trees. But, a busy suburban street is just not a good place for a heron rookery. The magnitutde of the mess the birds made is almost indescribable. 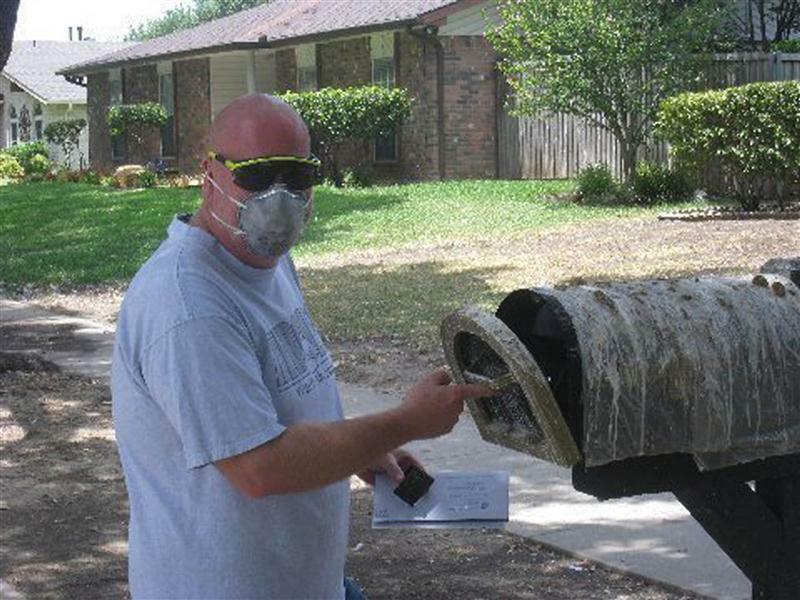 It’s no surprise that scores of large birds living in a residential neighborhood would create problems for the people living there. 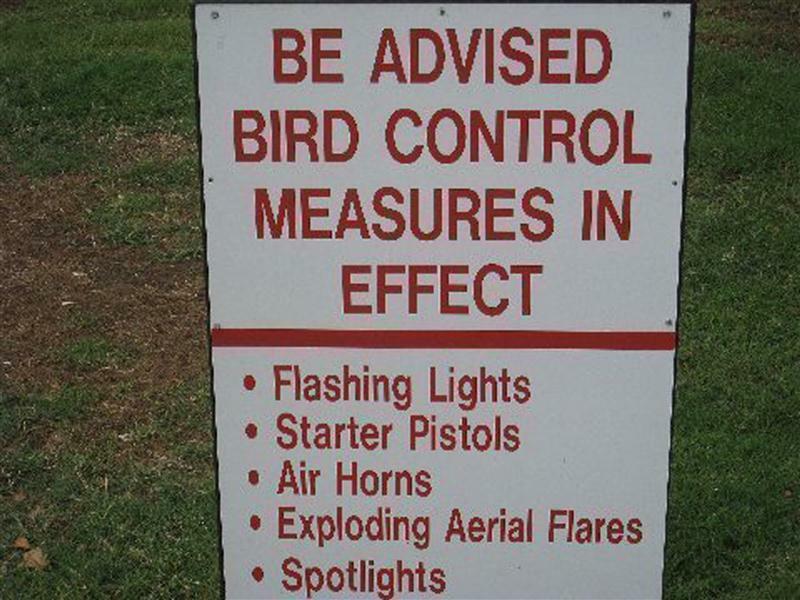 Noise and bird droppings were the chief complaints in this case. But, as the summer wore on, a tragedy of another type began to play itself out. 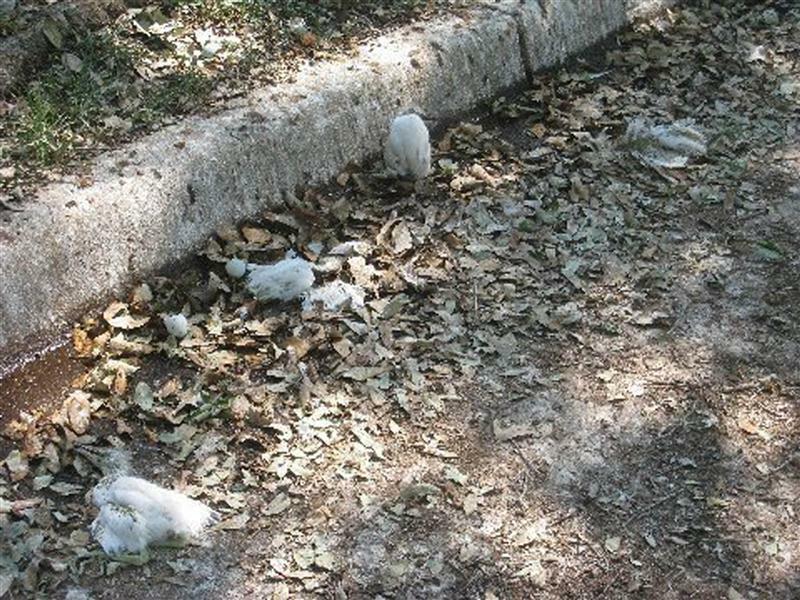 Juvenile birds by the hundreds died from a combination of stifling summer heat and a generally inhospitable environment—when a young bird falls out of a nest onto a hard concrete, filth covered, heavily trafficked road, his chances for survival are not too good. A suburban street is not a good heron rookery habitat. 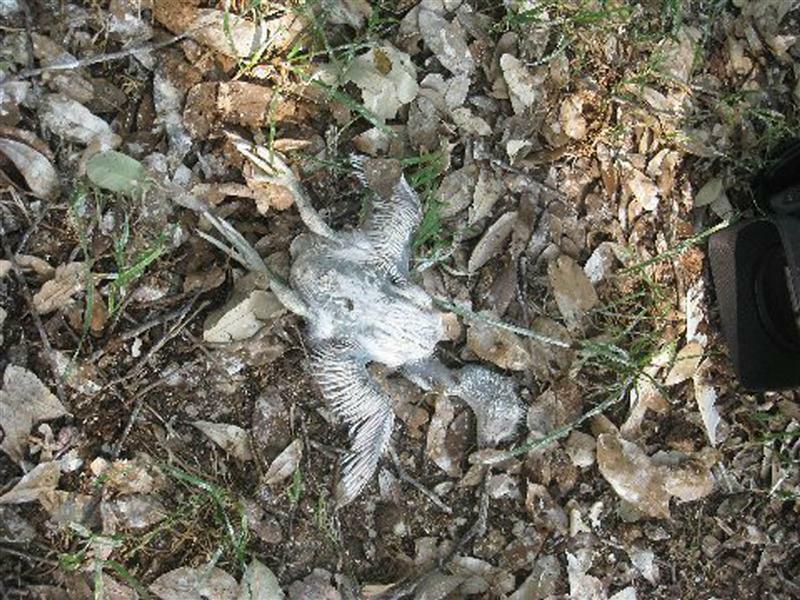 Once on the ground the juvenile birds were unlikely to survive. 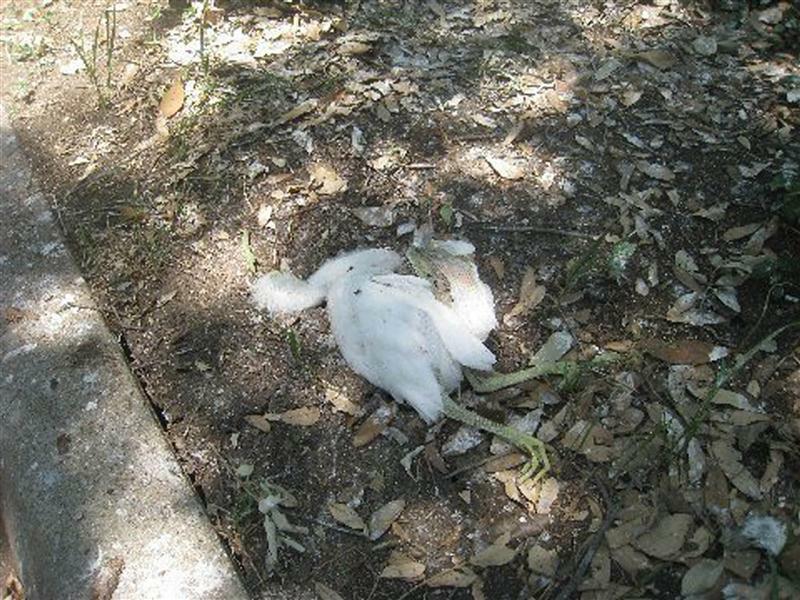 Several hundred baby herons and egrets became casualties of the long, hot summer. 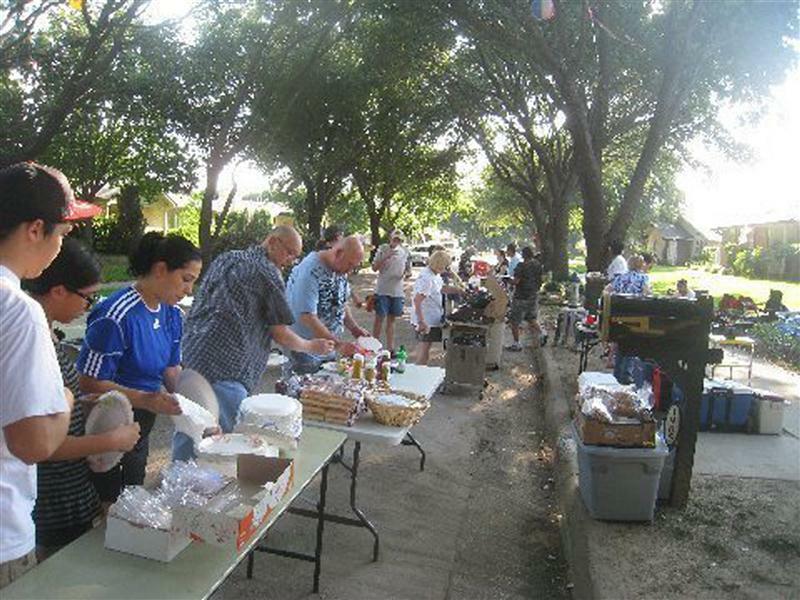 This kind of thing doesn’t happen every day, and it took a while for the residents in this neighborhood to realize the full extent of what was happening on their street. 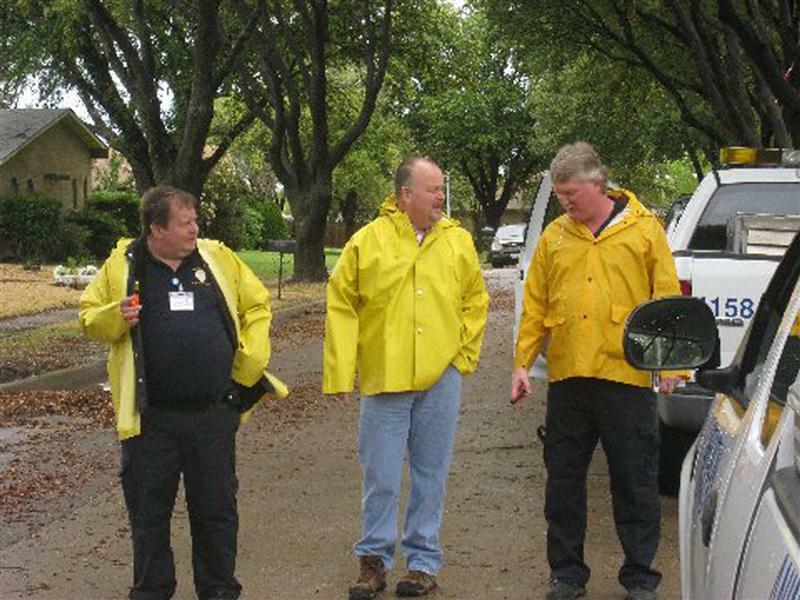 When the magnitude of the problem was finally fully understood, the neighborhood appealed to Carrollton city leaders for help. Unfortunately, years ago the city had made a series of mistakes and missteps dealing with a similar situation, and they took a lot of heat for it in the local media. The current city leaders were reluctant to have a repeat of that unpleasant situation, and because of this, they were unable or unwilling to assist in a meaningful way. The city claimed its hands were tied by the Migratory Bird Act of 1918, a law that restricts the molesting of these and other migratory birds. A dearth of political courage meant the city could not even see its way clear to attempt a simple street cleaning. This time it was the residents of Chamberlain Drive who were forced to pay the price for the city’s past mistakes. 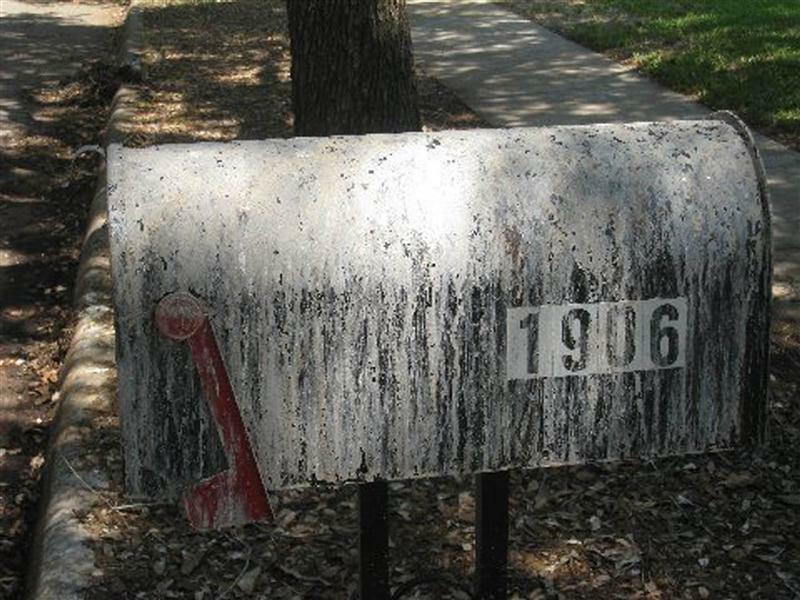 The residents simply would have to endure a summer hijacked by bird droppings, noise, filth, death, and frustration. This difficult situation lasted from March through the end of August. 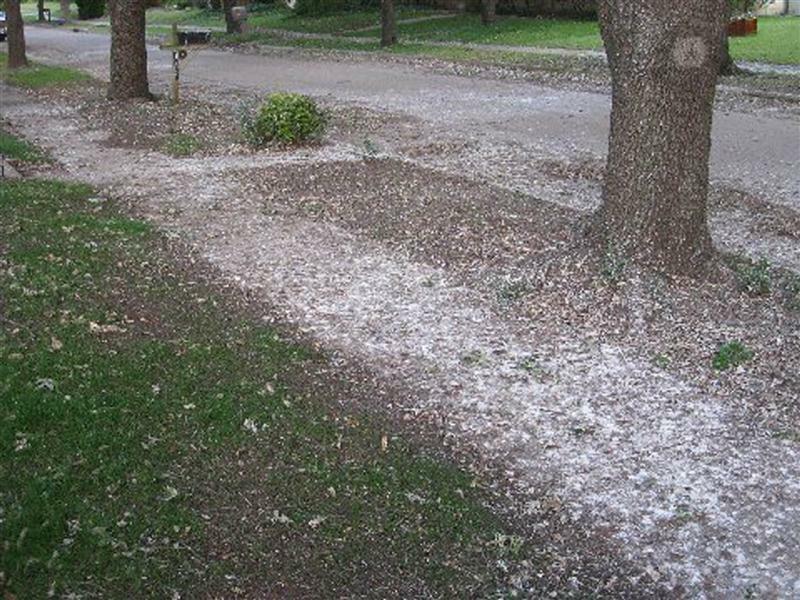 The residents of Chamberlain Drive were forced to endure these conditions through the end of the summer. 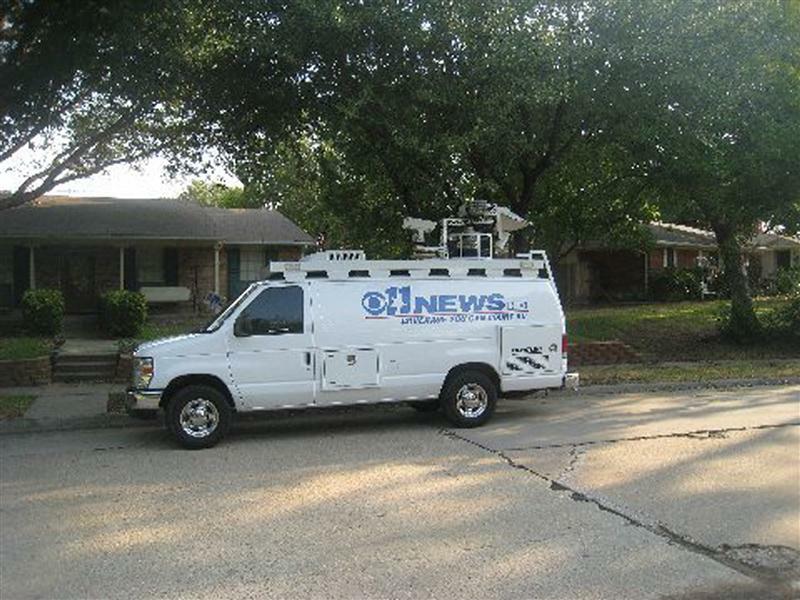 The troubles on Chamberlain Drive were frequently covered by the local media. In all fairness, the city leaders were in a tough spot. They certainly felt that they were in a damned if you do damned if you don’t situation. If they took aggressive steps to help the residents they ran the risk of molesting the birds and drawing the ire of bird advocates. If they opted for a more conservative approach, they were certain to leave the street’s residents unsatisfied. 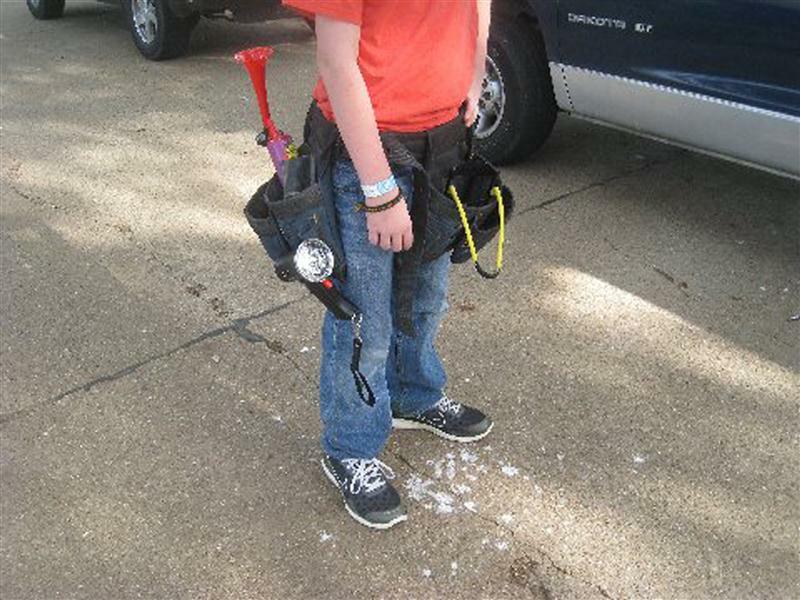 At the height of this disaster, the city decided that all it could do is to sponsor the regular pickup of juvenile and dead birds by Carrollton Animal Services. Dead birds were disposed of and healthy but dependent juveniles were delivered to Roger’s Wildlife Rehabilitation, Inc. in far south Dallas (www.rogerswildlife.org). 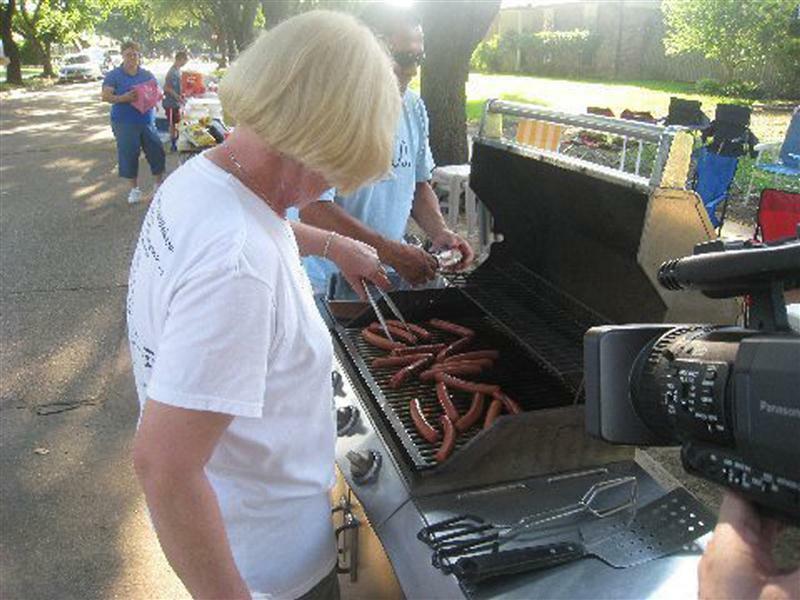 These two functions kept animal services very busy during the last half of the summer of 2011. 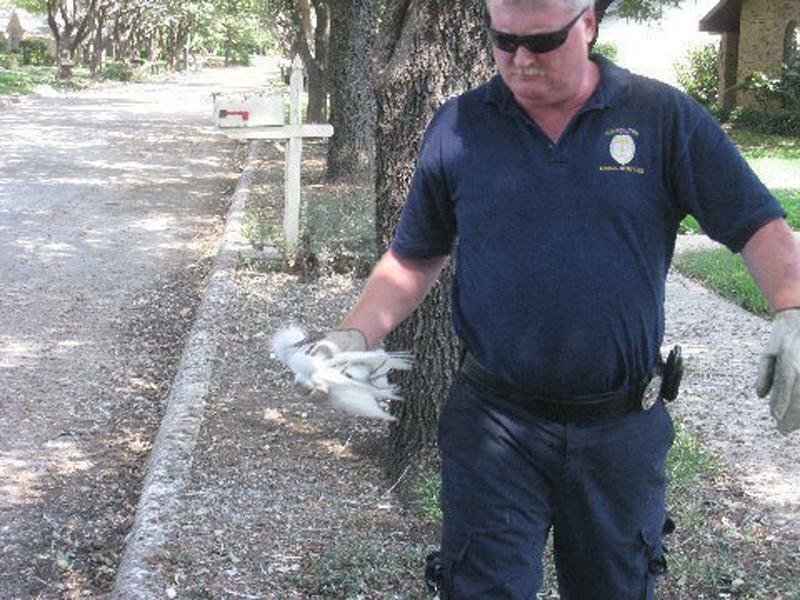 Carrollton Animal Services did the dirty work of collecting dead and injured juvenile birds. 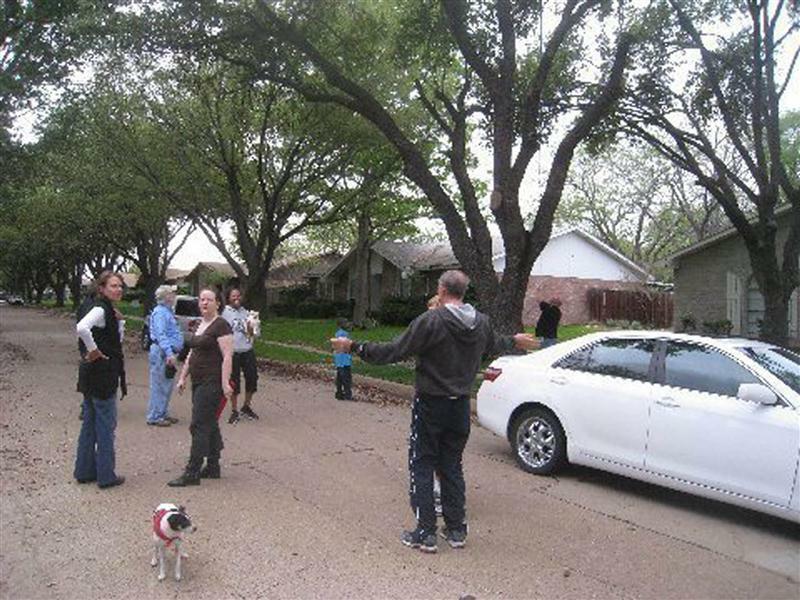 As you can imagine, the neighborhood’s residents did not feel like this was enough, and many were not shy about expressing their displeasure. Through it all, though, one message came out of city hall consistently. 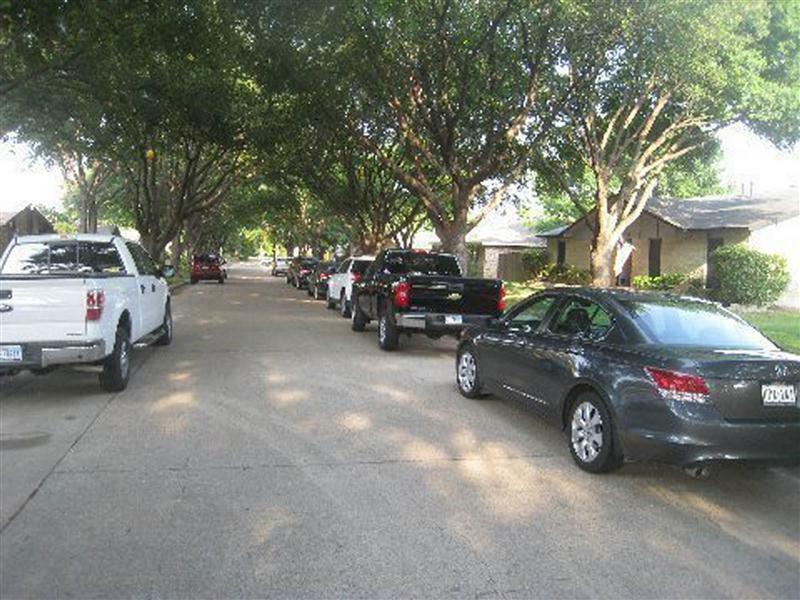 “Hang in there this summer,” the residents were told, “and we will do everything in our power to make sure this doesn’t happen again next year.” The skeptical residents of Chamberlain Drive had no other choice but to hope that the city meant what it said. 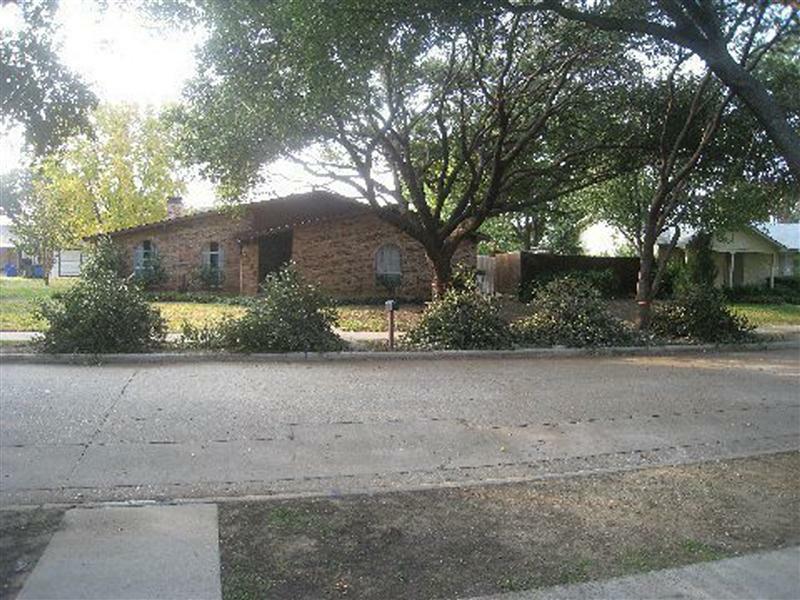 Plans for dealing with the problem began being developed while things on Chamberlain drive were still at their worst. According to the law, no action could be taken until the rookery was vacated at the end of the breeding season. 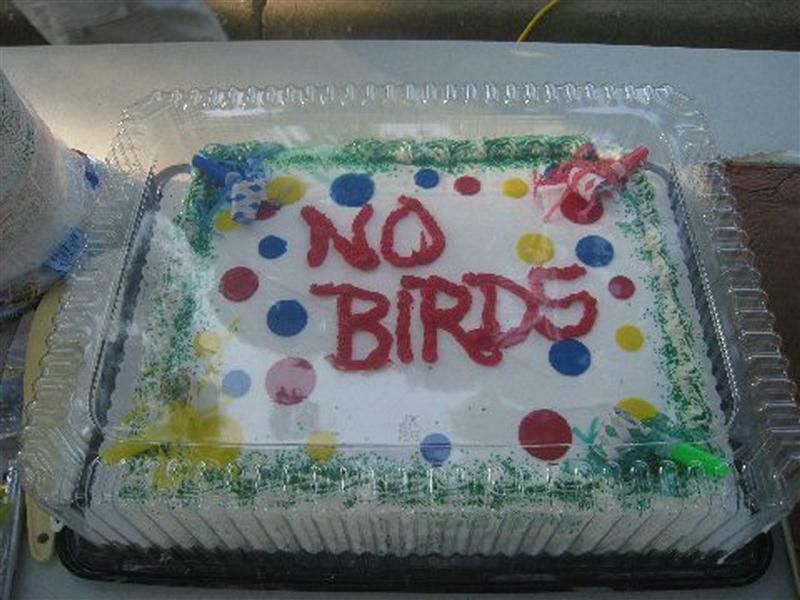 As soon as the birds had left for the year the city would be prepared to act. Step one was a thorough street cleaning. 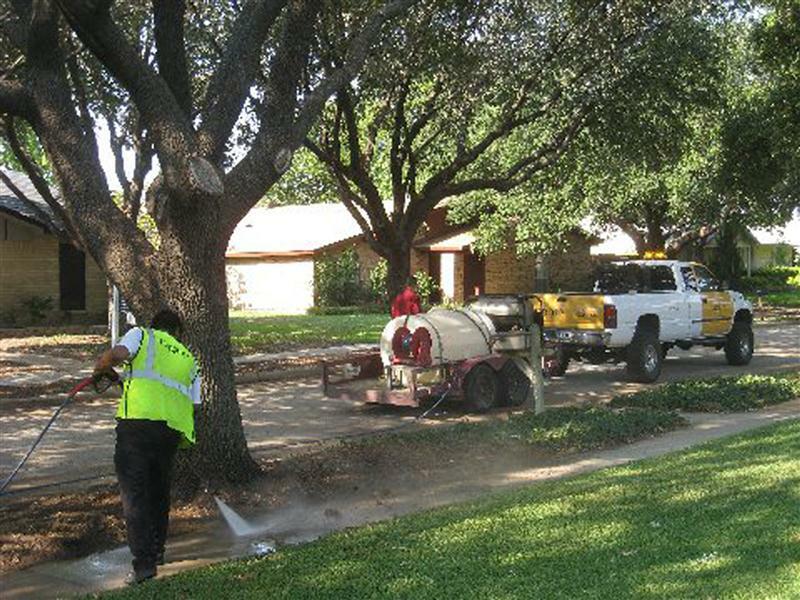 Crews with power washers were brought to bear on the filthy sidewalks. A street sweeper was contracted to scrub the road clean. Things began to look up. Power washing the side walks. 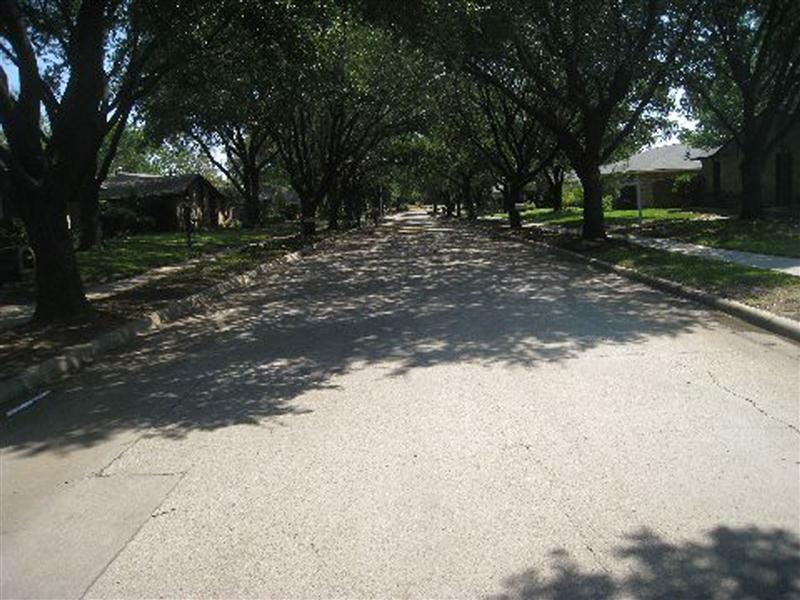 After the cleaning: A pristine street. The responsibility for phase two fell mostly to the street’s residents. 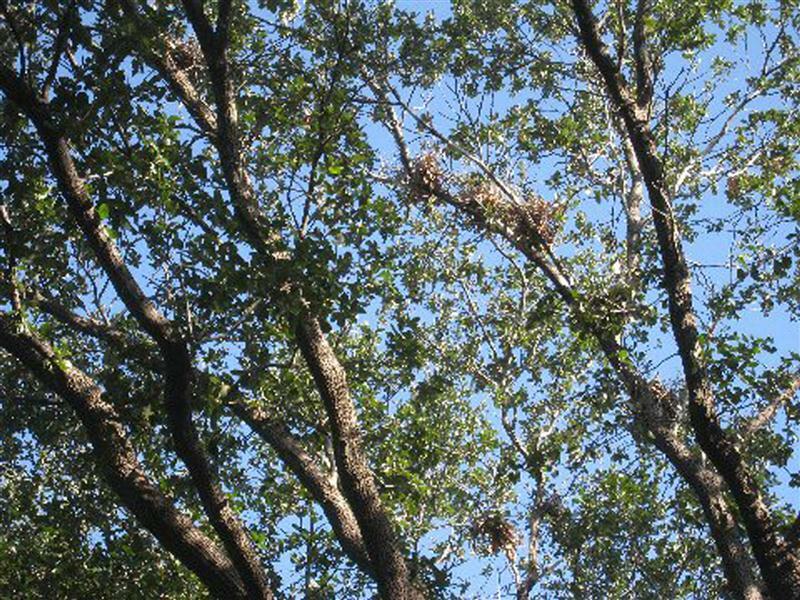 The empty nests had to be removed from the street’s 30+ year old trees, and their branches would have to be trimmed back in a way that would discourage future nest building. After the breeding season the abandoned nests had to be removed. 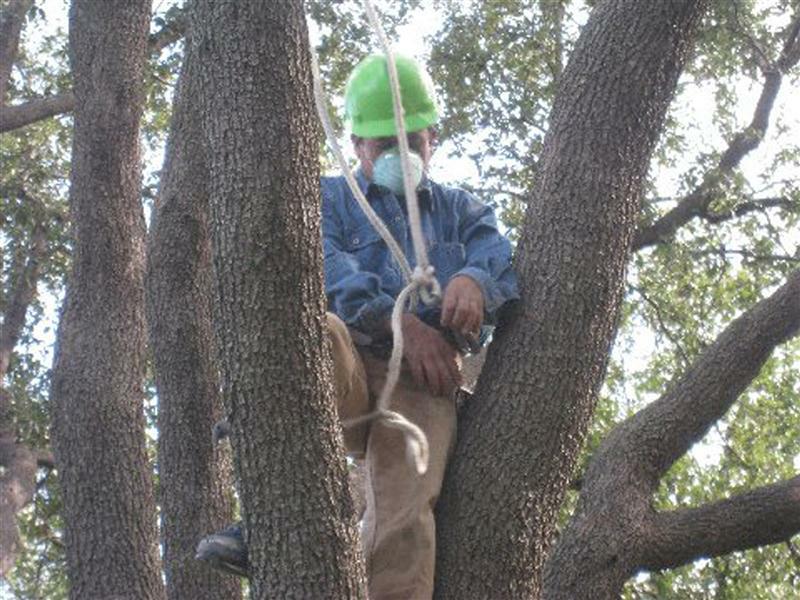 Workers were hired to remove nests and trim branches. 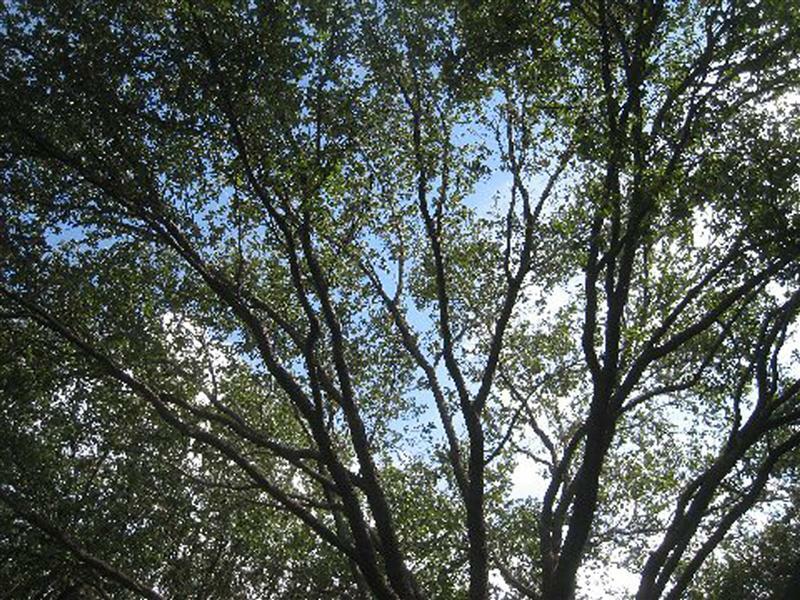 Afterwards, the trees were nest-free. The aftermath of the limb trimming. Right around the beginning of the year the next step began. 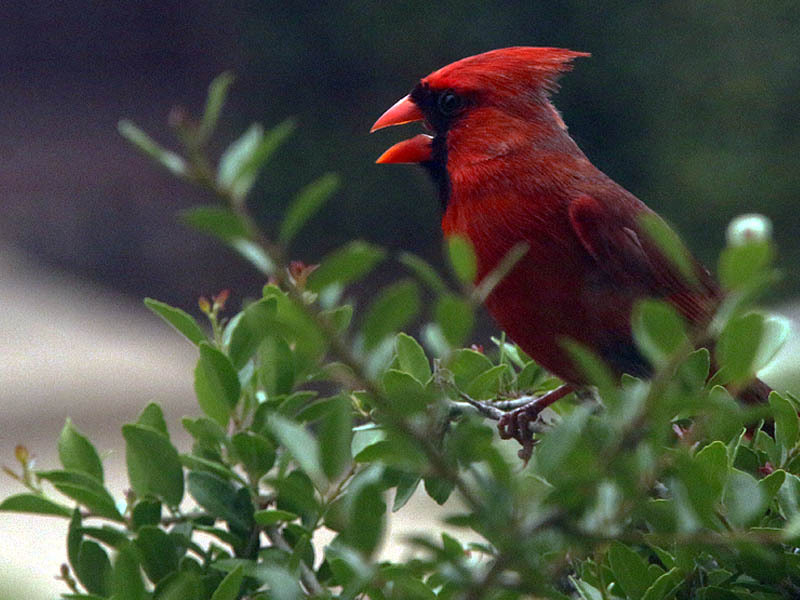 The City of Carrollton sponsored a series of “Bird Workshops.” The purpose of which were to communicate the details of the plan to all involved parties, and to make sure everyone knew what their responsibilities would be, and to secure their buy-in. The plan simply would not work without everyone’s full participation. In the end, everyone did sign up for the effort. No one wanted a repeat of last year’s disaster. 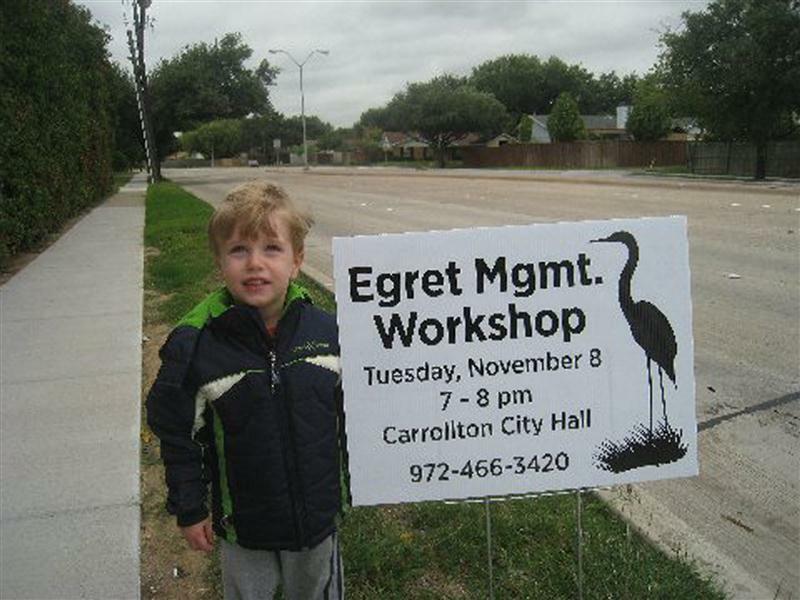 Egret Management Workshops were conducted by the city. The birds were expected to begin returning to the area sometime between mid February and mid March. 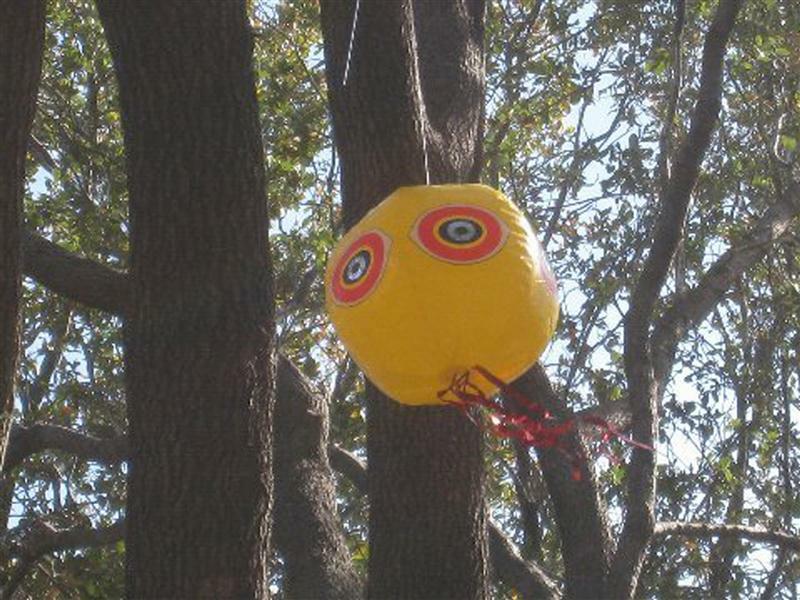 In February “Scare Eye” balloons and other items meant to dissuade nesting were hung in the trees as an initial deterrent. A number of strategies were used to discourage nesting. 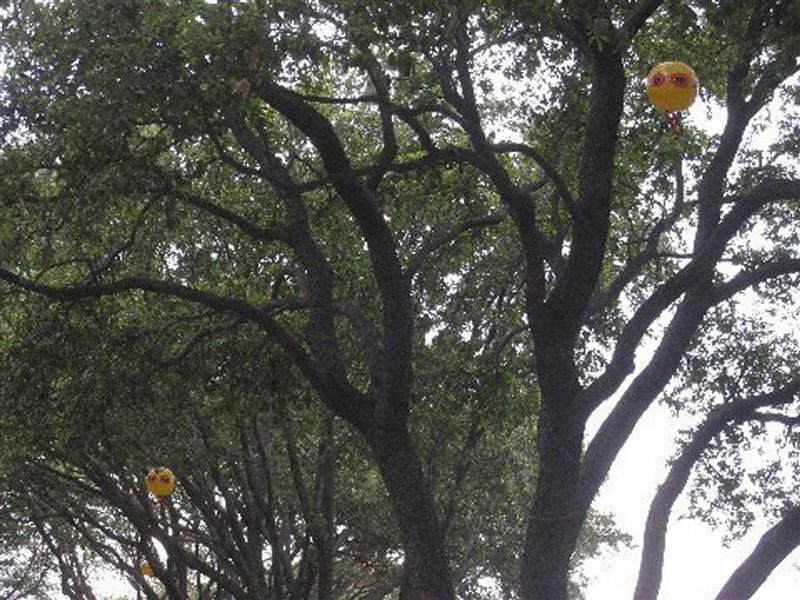 Birds supposedly find these balloons unnerving. So do I. 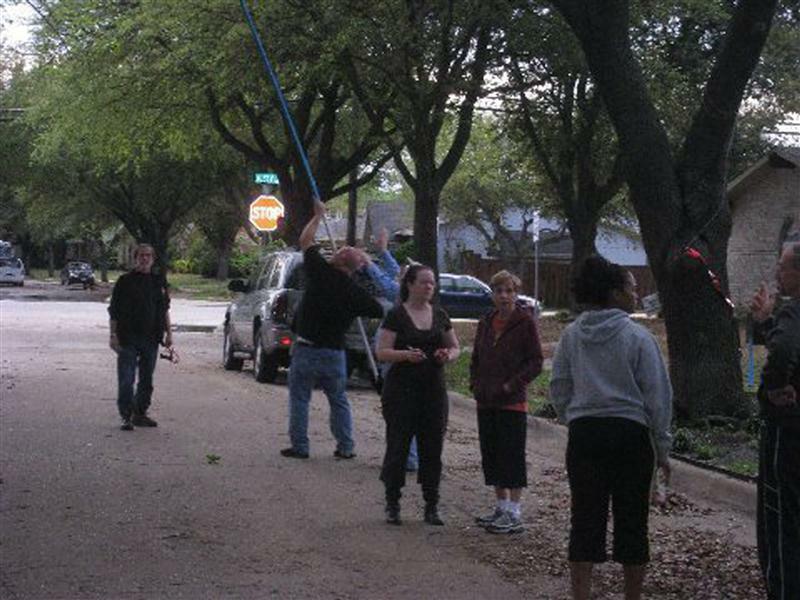 On March 14, residents, assisted by Carrollton Animal Services, began patrolling the streets twice a day looking for birds and signs of nesting activity. Patrols took place between the hours of 7-9:30 am and 6-8:30 pm. It was critical that these patrols occurred everyday—once a nest had eggs in it, no further action could be taken according to the law. The purpose of these patrols was to seek out birds attempting to build nests and to disrupt their activities as humanely as possible. Deterrent strategies used included the removal of partially constructed nests, high powered water hoses, screamers, air horns. Later, extremely loud propane cannons were brought in and fired to scare away some of the more stubborn birds (often to the chagrin of late risers on nearby streets). Every effort was made to keep the neighbors informed. Twice a day bird patrols were essential for a positive outcome. Noise makers were used to frighten away birds. Everyone participated in the bird patrols. The arsenal: noise makers, bright lights, and slingshots. 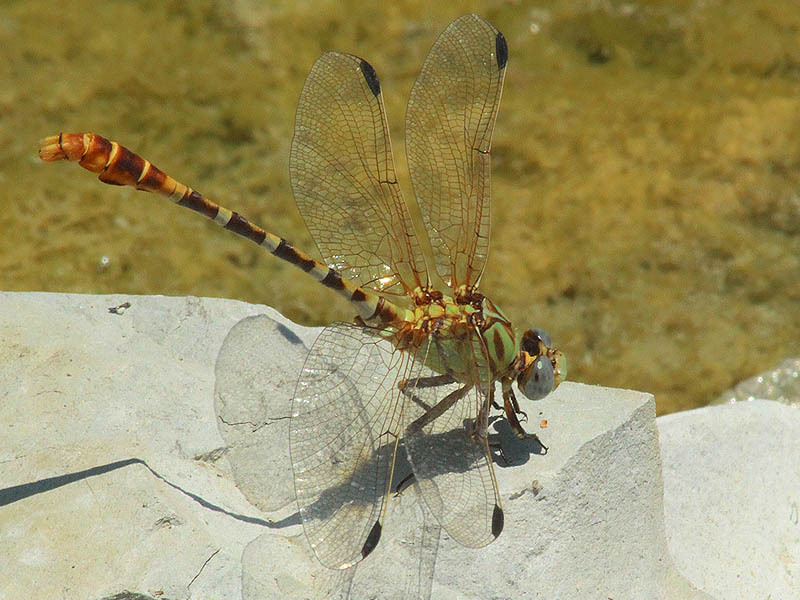 Whenever nest building was discovered, it was disrupted immediately. 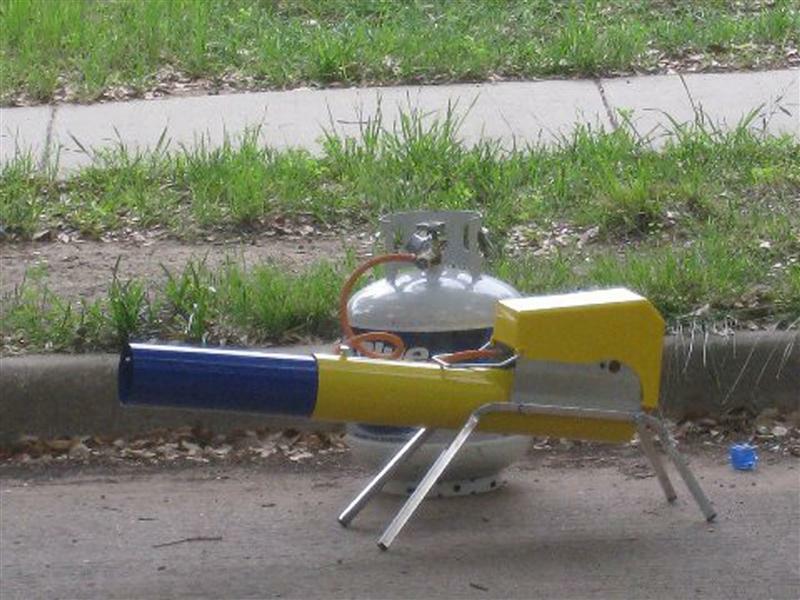 The extremely loud propane cannon. Communicating the effort to the neighborhood. 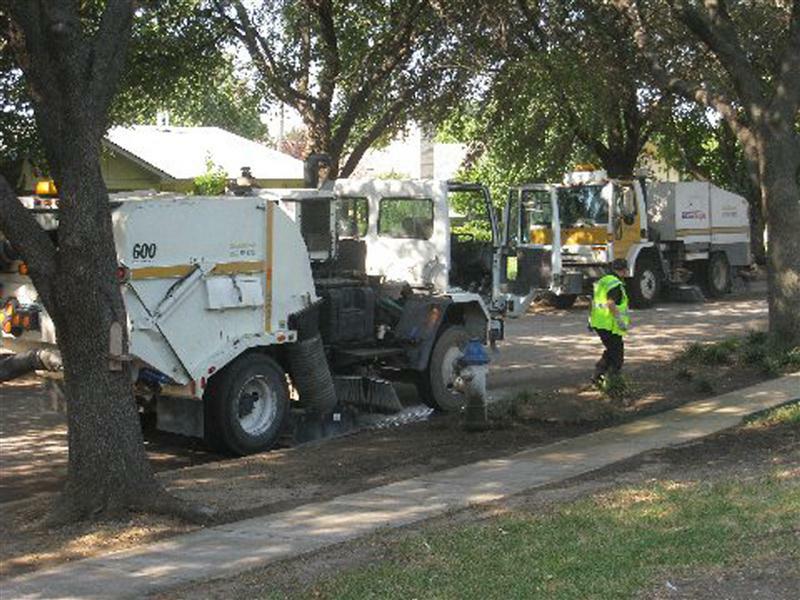 Crews kept up their efforts relentlessly through the spring and into the early summer. As the days passed by, fewer and fewer birds were encountered. 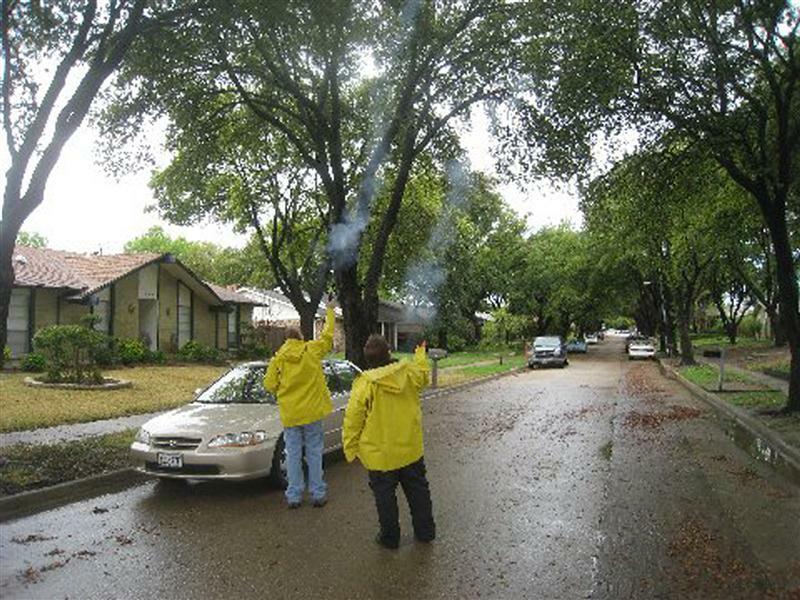 By June 23, the city and the neighborhood were ready to declare victory. The clean and bird-free Chamberlain Drive. 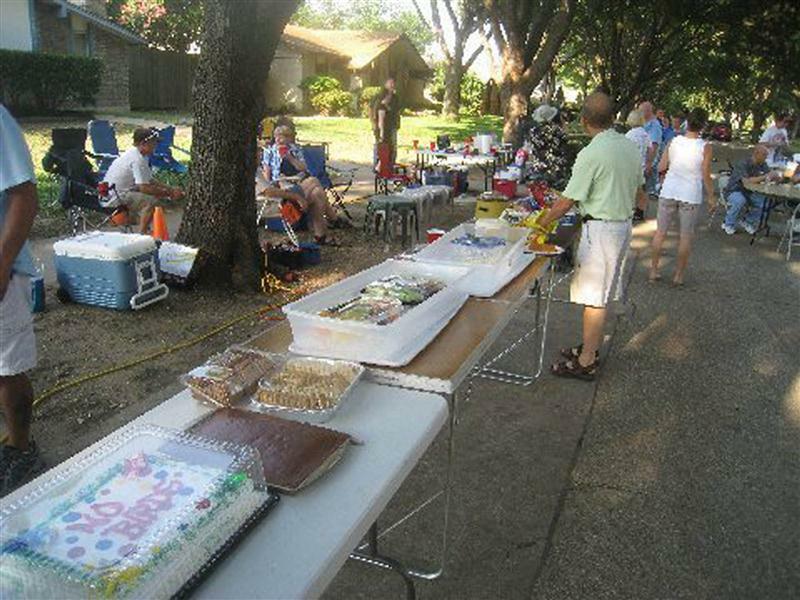 They celebrated this hard earned win by throwing street party on the now bird free (and clean) Chamberlain Drive. 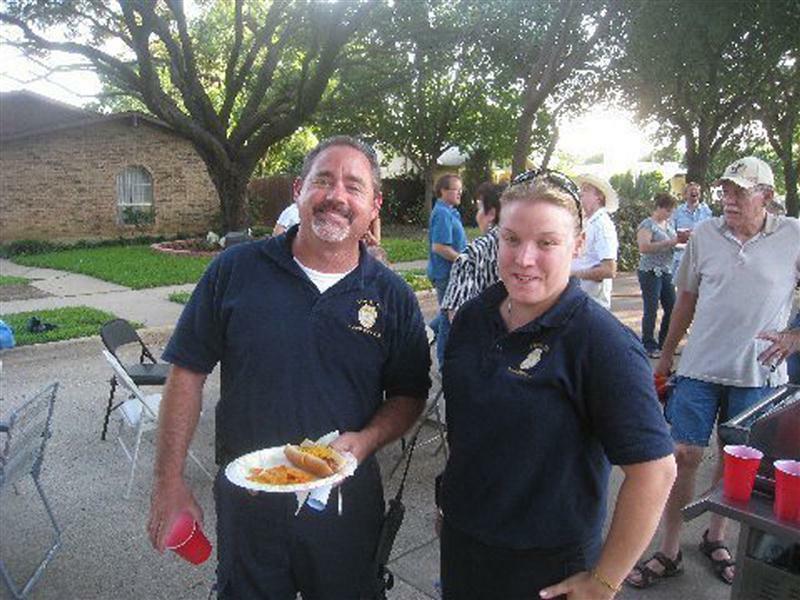 Everyone involved was invited to the well deserved celebration of food, drink, and congratulations. An event like this would have been impossible last summer. I couldn’t be happier for the residents of Chamberlain Drive. They worked hard to achieve what they have achieved. And, they accomplished the task while staying within the difficult and restrictive parameters set out by the law. No one should have to endure what these folks went through last summer (Is it time to revisit the law?). 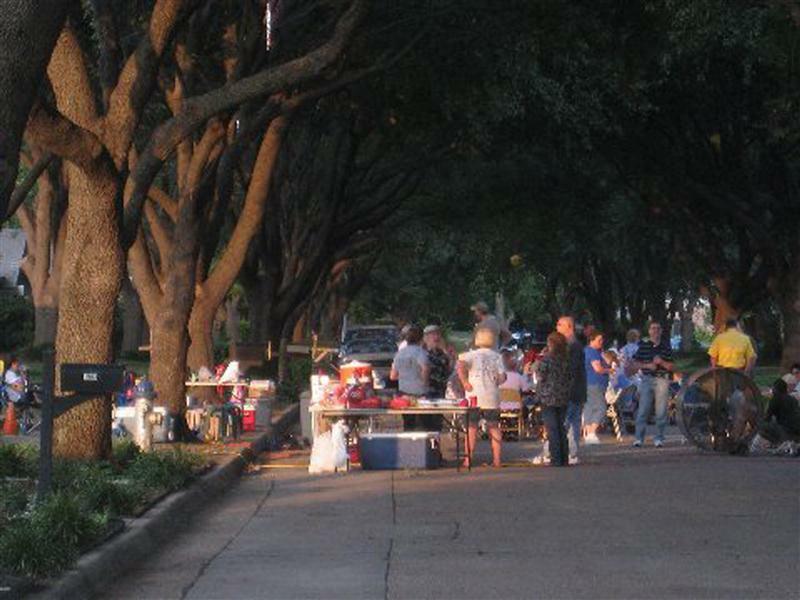 Further, it must be said that the leaders of the City of Carrollton did what they said they would do. 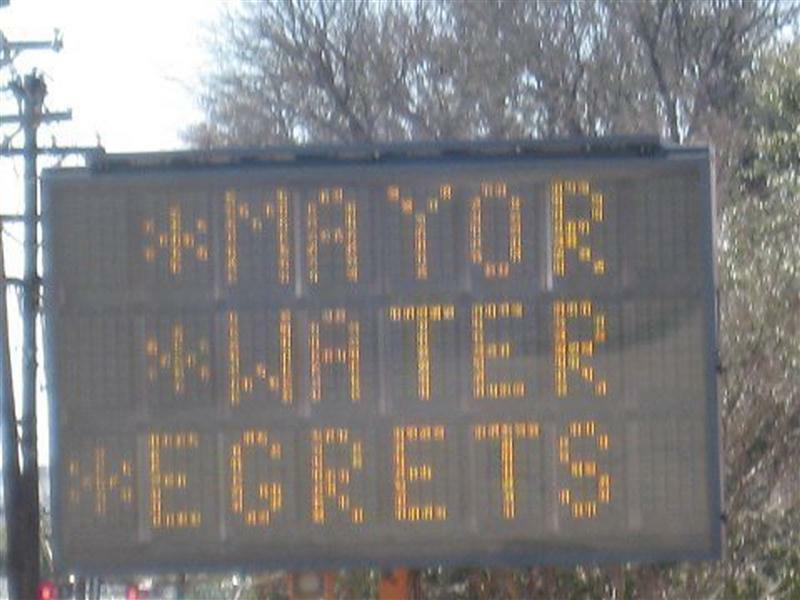 Working with any city government can be a challenge, but evidently you can count on the guys in Carrollton City Hall to keep their word once it is given. And, that is as important as anything in a difficult situation like this. So, it sounds like a happy ending for everybody, right? Well, there’s a kicker. While the neighborhood has successfully avoided a repeat of last year’s difficulties, their ordeal is probably not over. These birds can be very determined once a nesting site has been established. At least some of the birds are likely to come back and try again next spring. They will have to be dealt with in the same fashion and at the same expense. This is a pattern that will likely continue for several more years before the birds finally give up on the site permanently. There is also the question of what happened to the birds that were driven away, and where did they ultimately end up nesting this year. The answer is not yet clear. 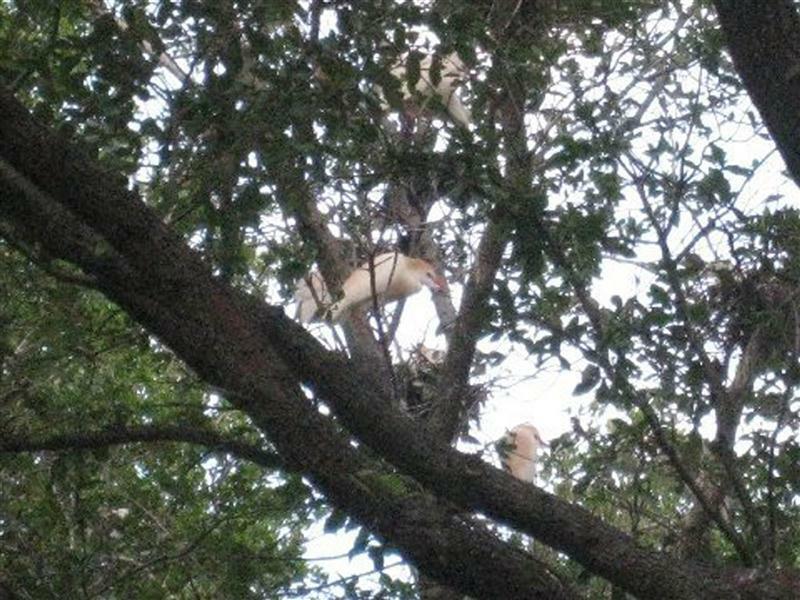 Some have speculated that the birds have joined another rookery located on some undeveloped land further to the north. If so, this will be a much better habitat for the birds to breed in— at least until that area too begins to be developed. It is also possible that the birds have just shifted their nest building activities to another, yet unalerted neighborhood in the same general vicinity. 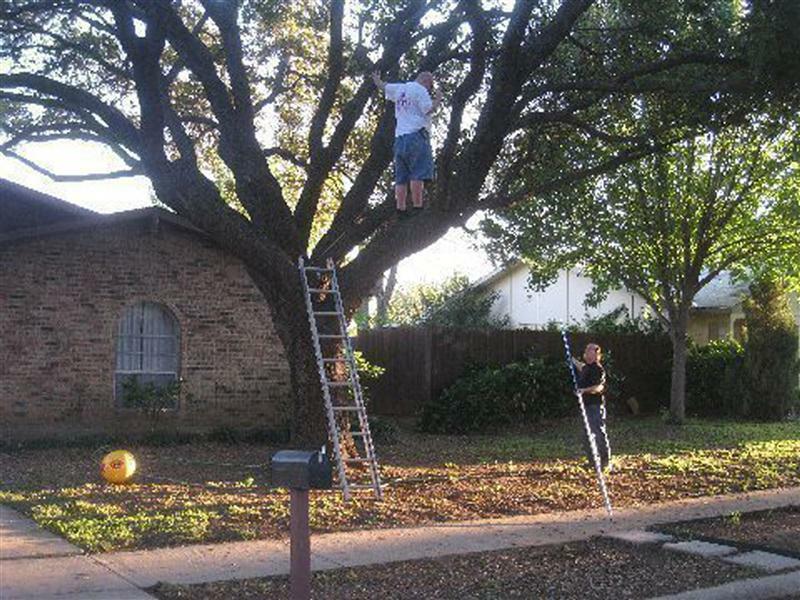 Carrollton residents, if you have large, white, exotic looking birds building nests in your trees, be forewarned! Wonderful article and extremely accurate in the telling of our 16 month ordeal. 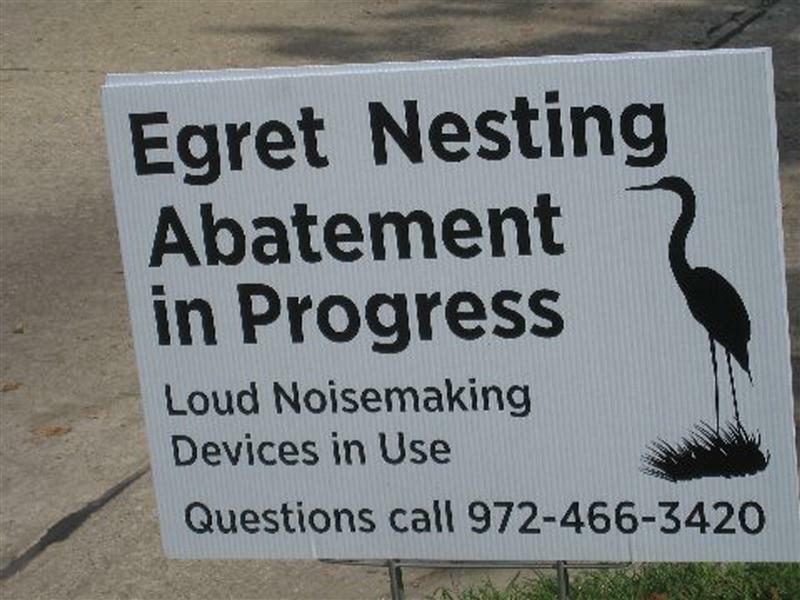 It should be mentioned that this year’s “deterrent strategies” would not have been as successful if it were not for our friends that reside on Addington Drive, our neighboring street that was slightly impacted last year by the Egret Rookery. Great job by all “Bird Patrol Agents” from Addington Drive. Much appreciated! !